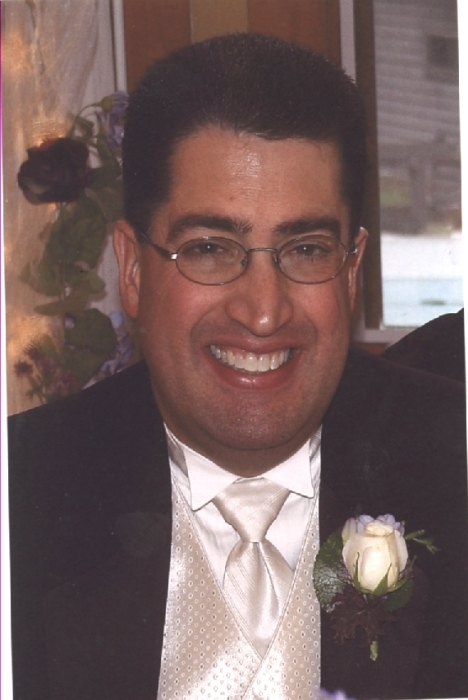 Mark Stella, 50, of McCordsville, passed away on Wednesday, February 6, 2019 at Community Heart & Vascular Hospital in Indianapolis. He was born on October 22, 1968 to Michael and Mary Jane (Crook) Stella in Lafayette, Indiana. Mark was a member and elder of The Kingdom Hall of Jehovah's Witnesses of Fishers. He enjoyed traveling, his ministry, and helping others. Mark was the epitome of kindness and never said a harsh word. He was the best "sweetie" ever. He is survived by his wife, Kelly Stella; his parents, Mike and Mary Jane Stella; his sister, Melanie Stella; and many friends. He was preceded in death by his grandparents, Peter and Carmella Stella and Wayne and Lois Crook. Services will be held at 6:00 pm on Saturday, February 9, 2019 at Randall & Roberts Fishers Mortuary, 12010 Allisonville Road in Fishers, with Paul Fowler officiating. Visitation will be from 4:00 pm to the time of service at the funeral home.